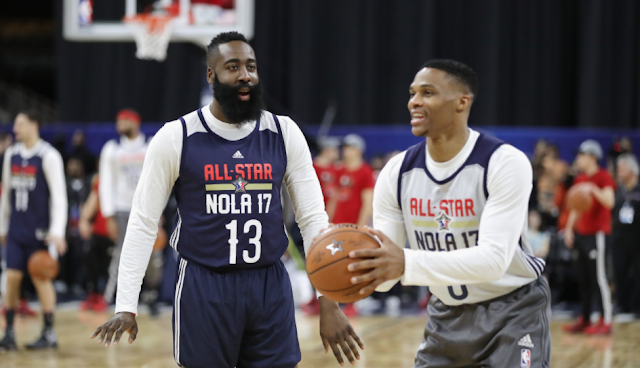 Russell Westbrook on Friendship With James Harden: "Spalding Is My Only Friend On the Court"
The Brodie plays no games, so his LA brother will have to wait until the summer to reconnect. Russell Westbrook doesn’t consider many people in the NBA his friend, but Houston Rockets star and former Oklahoma City Thunder teammate James Harden is a friend—just not during the playoffs.  The two MVP candidates will square off in the opening round of the playoffs.